Founded by Master Koretoshi Maruyama, Aikido Yuishinkai is dedicated to the study of Aikido. Aikido Yuishinkai is based on Master Maruyama’s interpretation of studying Aikido directly under the founder of Aikido, Morihei Ueshiba. 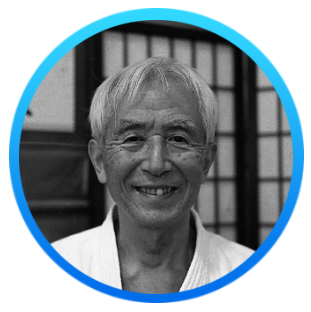 Master Maruyama has been practicing Aikido for 60 years, 50 years as a full time Aikido instructor. Master Maruyama believes Aikido is true Budo and although incorporating core body principles and basic waza, the highest level taught by Master Maruyama is the principle “I am mind Itself”. 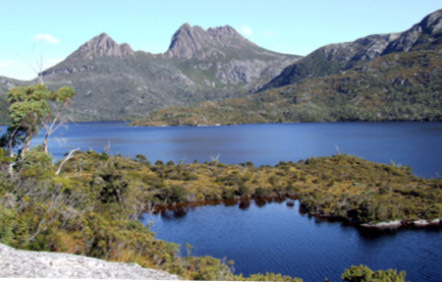 Tasmania is an untouched wonderland of world heritage forests, pristine beaches and the freshest air and cleanest water in the world. It offers its visitors incredible culinary delights, and its seafood is the envy of the world. Tasmania gives its visitors the opportunity to unwind and experience life as it was in a bygone era. Immerse yourself in its old world charms and experience relaxation amidst nature. Every arrival at Hobart Airport is met by a shuttle bus and taxis that will take passengers into Hobart city. The trip will take around twenty minutes. The Tasmanian Redline Airporter bus will take you into Hobart city and drop you at your accommodation (hotel or motel). You can also book this airport shuttle bus to pick you up and take you to the airport when you’re ready to leave – just make a booking more than two hours before you want to be picked up. Most hotels will be happy to make the booking for you. Alternatively, click on their link above for contact details and prices. The taxi rank is located directly out the front of the Hobart Airport building. If you need a mini-van or special taxi please ask one or our kerbside assistants who will radio one through for you. If there are no taxis available, phone numbers for the major taxi companies are listed inside the terminal near the baggage carousels. From the airport: The Budokan Dojo is 18.7km away from the airport. Approximately 20min. Note: The list below was taken from Google and serves only as a reference. Budokan Dojo does not have any direct dealings with any of the businesses listed below.